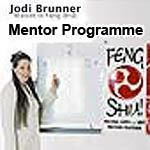 All students and practitioners of Feng Shui are invited to take your business to the next level by participating in a series of mentoring sessions with Master Jodi Brunner. 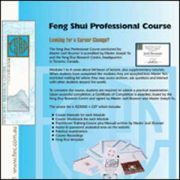 Go through a process of examination of your current knowledge and techniques to make the most of your knowledge, includes assessments and assignments with each session. Ask any questions you like about your business, practice, best ways to serve your clientele, best ways to improve and increase your business, includes assessments and assignments with each session. The cost for Series 1 or Series 2 is $80 per hour. This is limited to 3 hour blocks only.